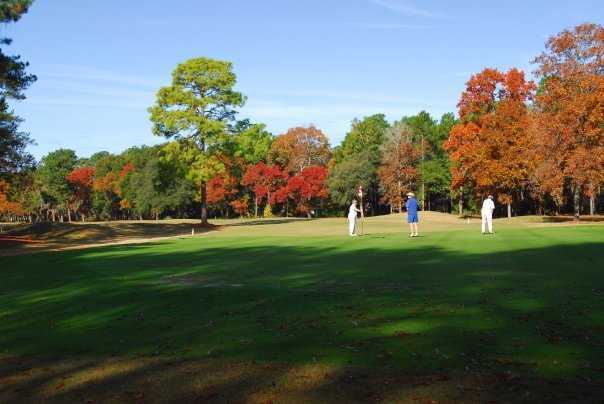 Opened in 1970, Lady's Island Country Club is Beaufort's oldest golf club. It has a longstanding reputation for being one of the area's best values. 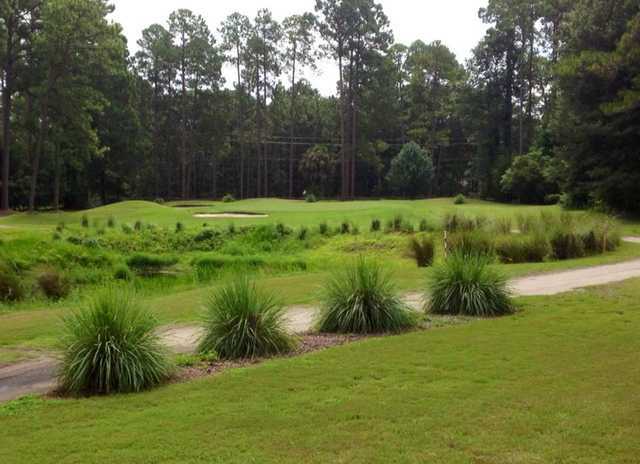 The tight and challenging course demands long, accurate drives and cunning strategy. The layout twists and turns through dense groves of tall trees, making the golf course even trickier. 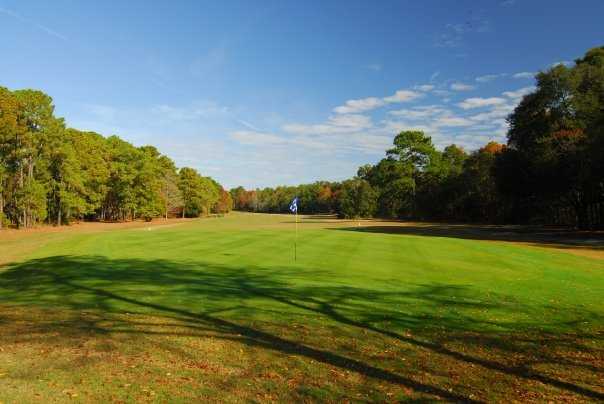 Opened in 1970, Lady's Island Country Club is Beaufort's oldest golf club. It has a longstanding reputation for being one of the area's best values. The tight and challenging course demands long, accurate drives and cunning strategy. 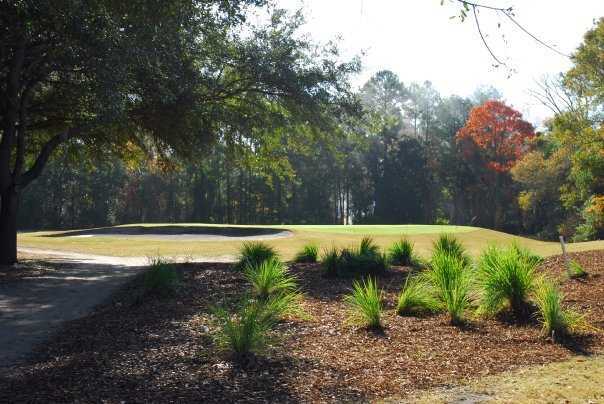 The layout twists and turns through dense groves of tall trees, making the golf course even trickier. True to its links design, the course is mostly flat but any lack of elevation changes is quickly forgotten when facing the strategically placed bunkers and numerous doglegs. Water hazards also come into play on a few holes. One of the most difficult holes is the beastly 10th. This hole requires a long tee shot between two bunkers in order to make room for the long second shot to the elevated green that is bordered by sand both left and right.